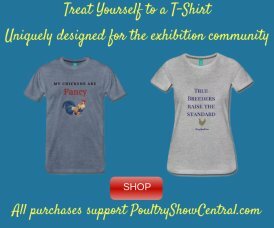 Sharing your show poultry with others is one of the most rewarding parts of our hobby. 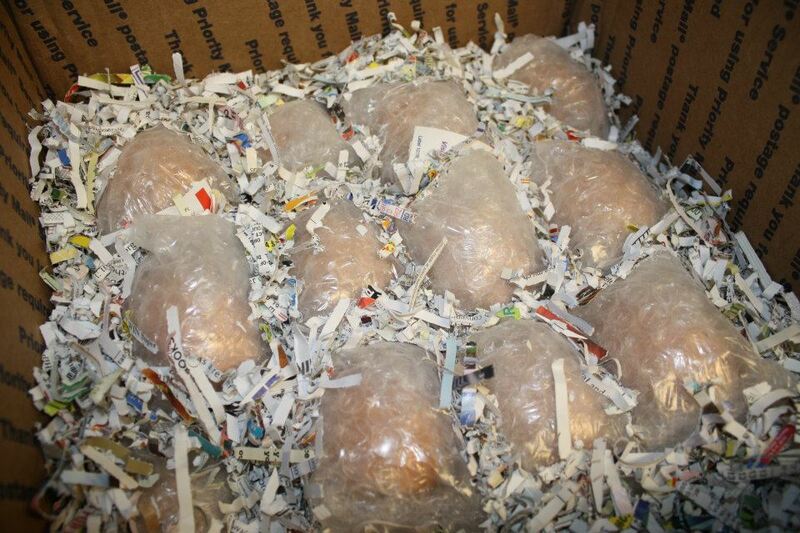 Some folks enjoy hatching their own chicks rather than shipping live chicks through the USPS. It's NOT difficult to ship hatching eggs across the country but doing so successfully is another matter entirely! The method described below is one that Crains Run Ranch (CRR) has used exclusively for several years, and it works VERY well. 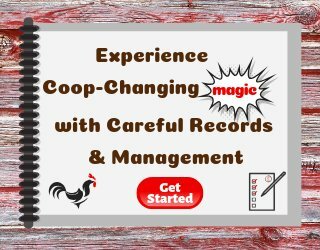 Since 2004, the first year using this method, our customers report very few broken or damaged eggs upon arrival. The key to good packaging is bubble wrap and the process used. Prior to using bubble wrap we used several methods including saw dust, special boxes, egg cartons, you name it we tried it! Bubble wrap has proven to be the most effective method, along with shredded paper inside the box (between the bubble wrapped eggs for added protection) and seldom are any eggs cracked during shipping. 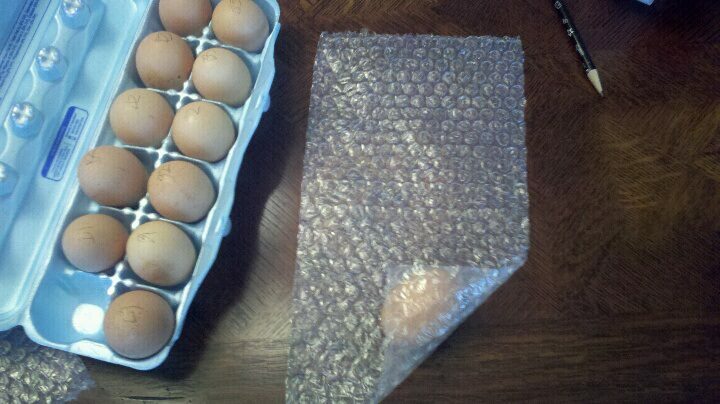 First, the bubble wrap is cut into strips so the eggs can be rolled and taped securely in a bubble wrap blanket. 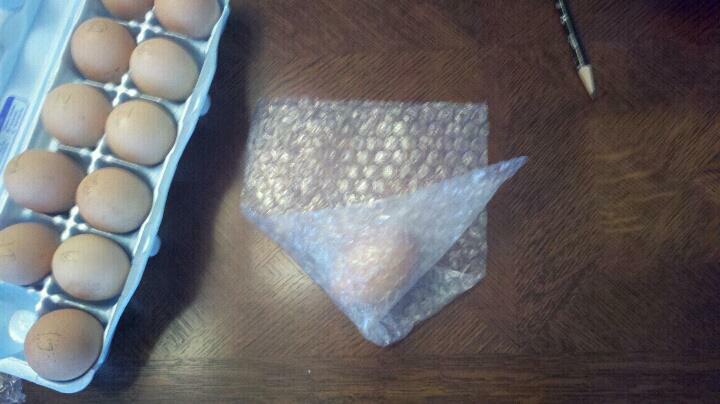 We wrap each egg individually, and place them in the box. 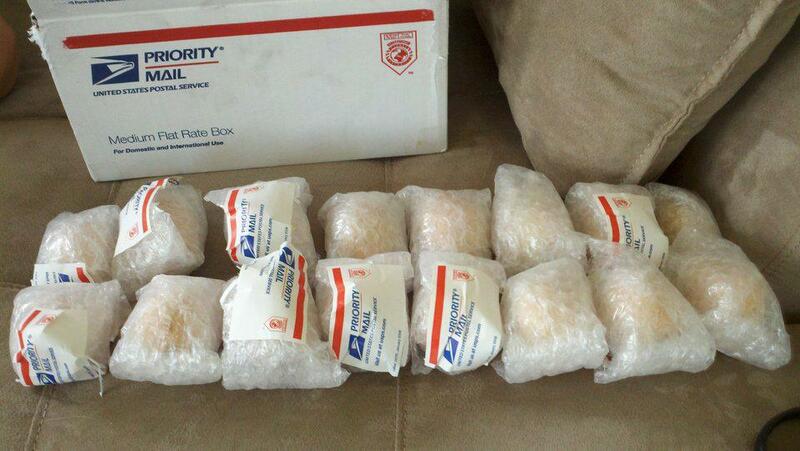 They are packaged snug, using the shredded paper packing between layers of bubble wrapped eggs, but not too tightly. If the box bulges from excessive packaging material, eggs could get broken when they are stacked or handled at the post office! At CRR we sort for size and uniformity, and discard any eggs that are less than perfect or excessively dirty. If there are small amounts of dirt that can be scraped off with a razor blade or “scotch-brite” pad we do this as we sort them. Eggs that are too small, too large or oddly shaped are NEVER considered for hatching purposes. 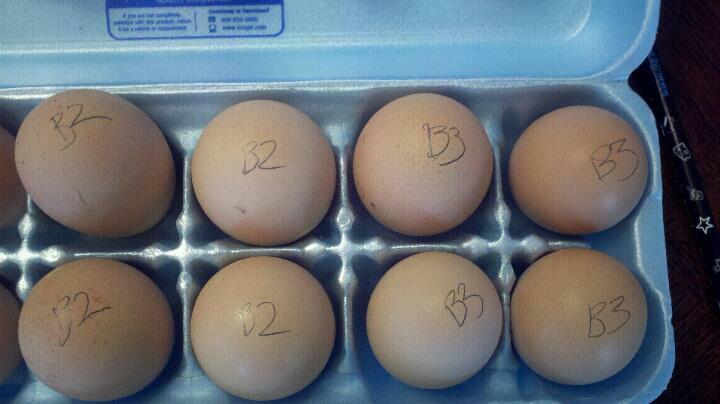 These “bad” hatching eggs usually go in the fridge for our family to eat! Even excessively dirty eggs can be washed for human consumption but we DON’T recommend washing hatching eggs. Eggs are marked by breed or breeding pen using a lead pencil, pictured above are some Rhode Island Red hatching eggs and note they are marked “RIR”. 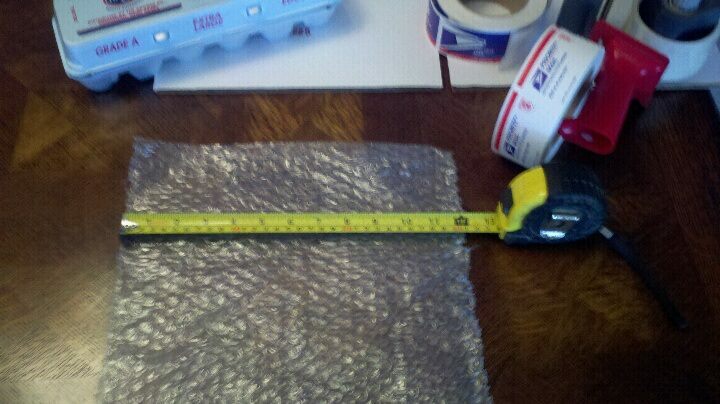 Using 12” x 12” bubble wrap pieces we cut these in half to create a 12” x 6” “strip” of bubble wrap. With the bubble side up we place an egg at one end of the “strip”, approximately in the center and roll the egg somewhat tightly. 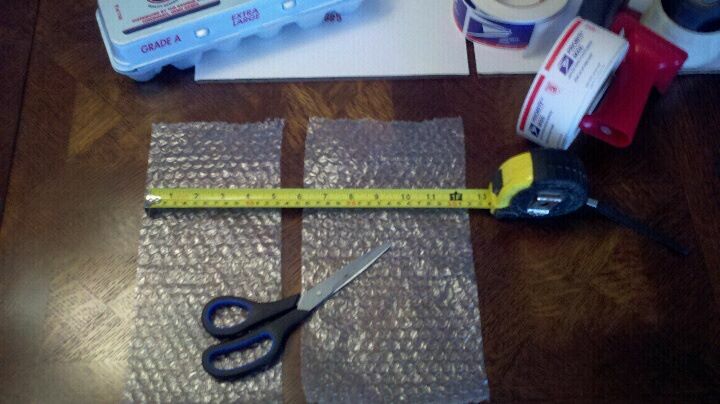 Once the egg has been rolled up in the “strip” of bubble wrap we tape them so that they don't unwrap or fall out of the bubble wrap. NEVER wrap the eggs too tight that the bubbles pop, we just want them tight enough that they won’t slide out of the roll during shipping. The bubble wrap “strips” will be wider than the eggs we are packing so there is room between the eggs and the sides of the box, or so that the eggs can't bump into each other inside the box. If you prefer to tape the ends closed feel free to do so, we have used a slightly modified method of wrapping and taping with Priority Mail stickers with outstanding results. 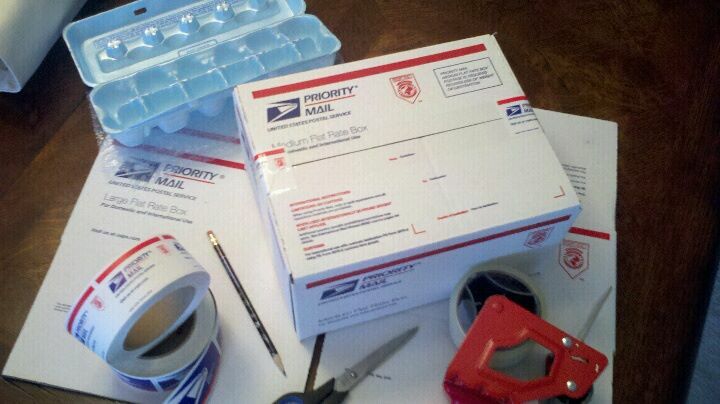 Once the eggs are wrapped, put some shredded paper in the bottom of the box and arrange the first layer of eggs end to end and side by side covering the bottom of the box. Using shredded paper to fill any gaps between the eggs and the sides of the box helps fill the voids and prevents the eggs from moving inside the box. 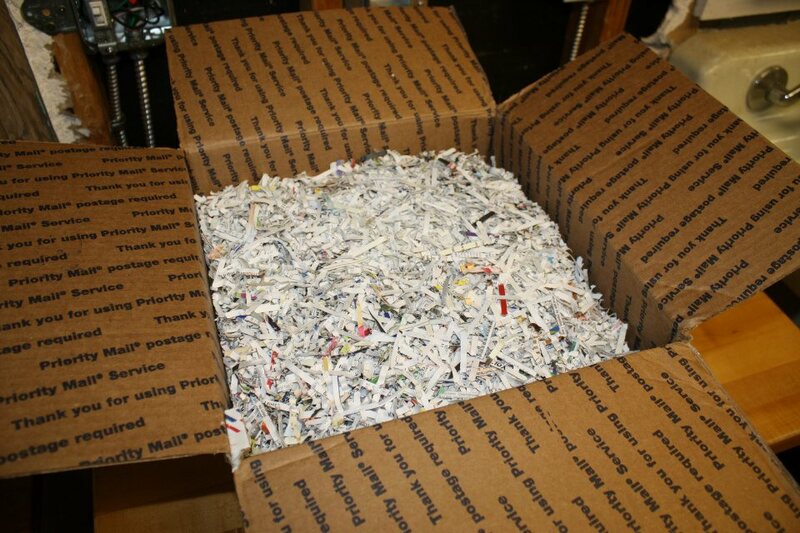 Place a second layer of shredded paper and repeat this process until you have filled the box. 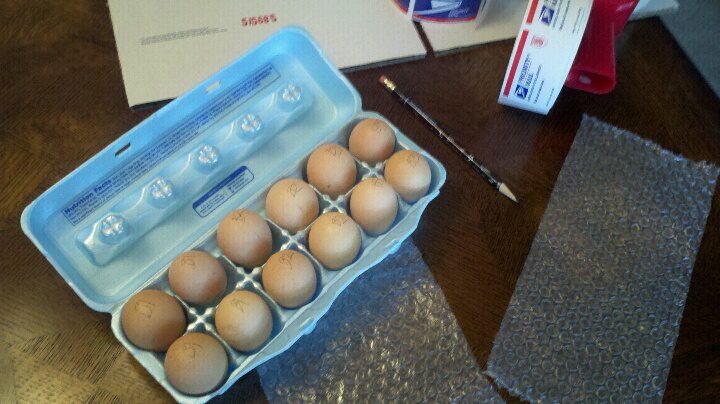 We find a Medium Flat Rate size box is ideal for 1 dozen eggs and the Large Flat Rate box is best for 2 dozen. 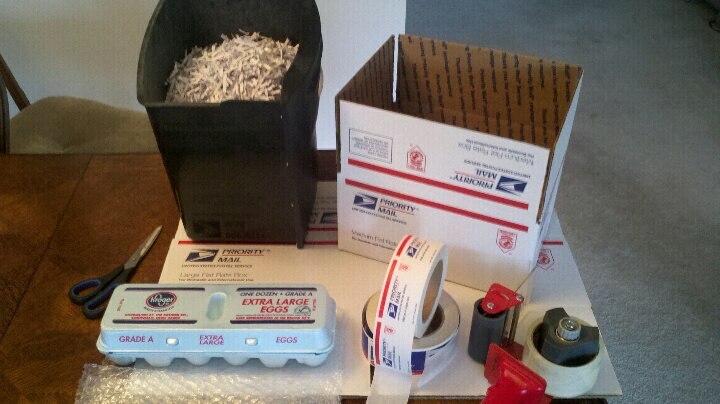 When the box is filled include your “thank you letter” inside the box, tape it up, affix a label and head off to the USPS for shipping the eggs to their new home! We find it best to ship Monday thru Wednesday from our post office here in the Midwest to allow the eggs enough time to arrive within 2-3 days. 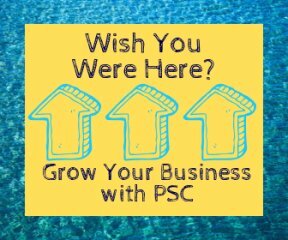 Another recommendation is to keep an eye on the weather, if you see a snow storm or extreme cold front is coming thru you might want to adjust your shipping schedule accordingly. 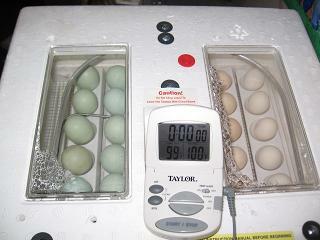 Hot weather can be just as damaging to hatching eggs so we don’t ship eggs after June 21st here at CRR. Some egg shippers will use heating or cooling packs inside their boxes but these can be problematic and expensive, therefore we caution against using them. 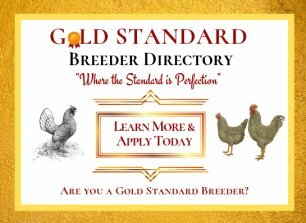 We have found monitoring the weather and only shipping when the conditions and fertility are at their peak….late winter, spring and early summer, the best practice for good hatching egg shipping success! Finally, make sure the person receiving the eggs knows when they have shipped, delivery confirmation is an excellent idea, too. 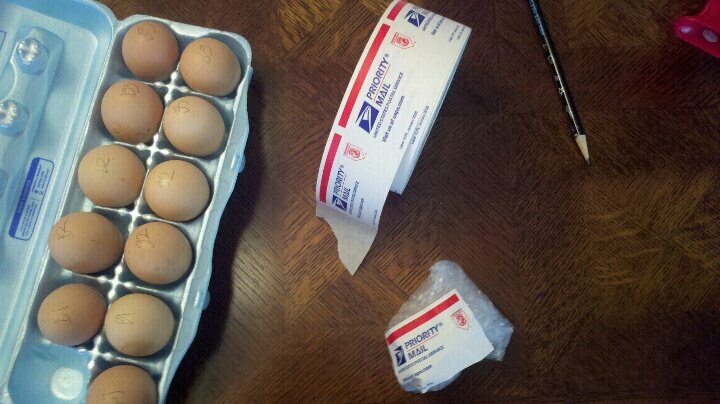 It’s also safer to have the eggs held at the receiving post office for the new owner to pick them up! This can be done by simply marking the box “Hold & Call for Pick-up” and a contact person's phone number on the box. Why do this, you ask??? This keeps the eggs in a nice temperature controlled post office rather than riding around in a cold or hot, rough riding US postal truck ALL day long!!! 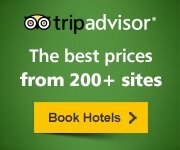 Since we started doing this with the hatching eggs we order from time to time those hatching egg that are pick up at our post office have greater hatching rates than ever before. Good Luck & Happy Hatching!! !